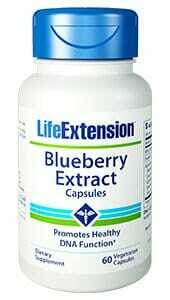 Life Extension Branched Chain Amino Acids supplement is comprised of three essential branched chain amino acids (BCAAs) – L-leucine, L-isoleucine, and L-valine. These BCAAs support liver function, healthy metabolism, muscle formation, and brain health. 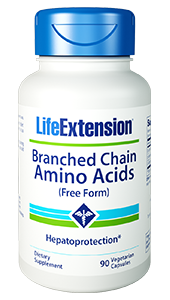 The three branched chain amino acids (BCAAs) L-valine, L-leucine, and L-isoleucine are integral components of protein synthesis within liver cells and muscle cells. 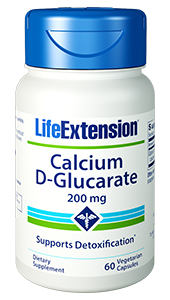 Because they are regularly oxidized in the cell’s mitochondria as an energy source, BCAAs may also provide energy for skeletal muscles during periods of metabolic stress, both before and after an exercise routine. As a result, BCAAs have been used with success to support of healthy metabolism and muscle mass formation, as well as liver health. A study in 2008 has shown that BCAA supplementation may be supportive of blood glucose levels already within a healthy range. Hippocampal BCAA concentrations are thought to support normal cognitive function by helping the synapses to function efficiently. Stable blood glucose levels are also a factor in brain health and functionality. 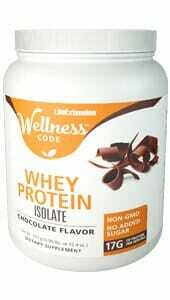 This product contains NO: milk, egg, fish, peanuts, crustacean shellfish (lobster, crab, shrimp), soybeans, tree nuts, wheat, yeast, gluten or corn. Contains NO artificial sweeteners, flavors, colors, or preservatives.